Did you know, watercolor flowers are one of the hottest design trends? For sure, hand-painted design elements can add an artistic touch to design projects of any complexity. Besides, using high-quality items from this Watercolor Collection will help you optimize your work! 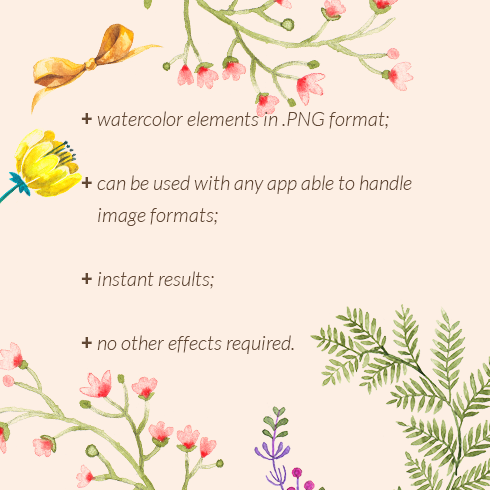 How to Use Watercolor Flowers In Your Designs? 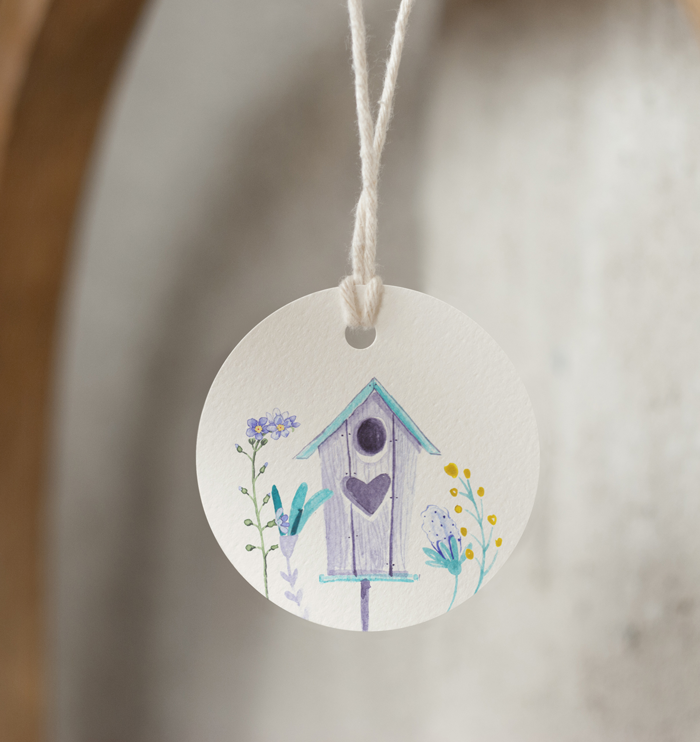 No matter how attractive hand painted design elements look, creating watercolor inspired designs requires balance. This is exactly when ‘less is more’ principle is going to work. 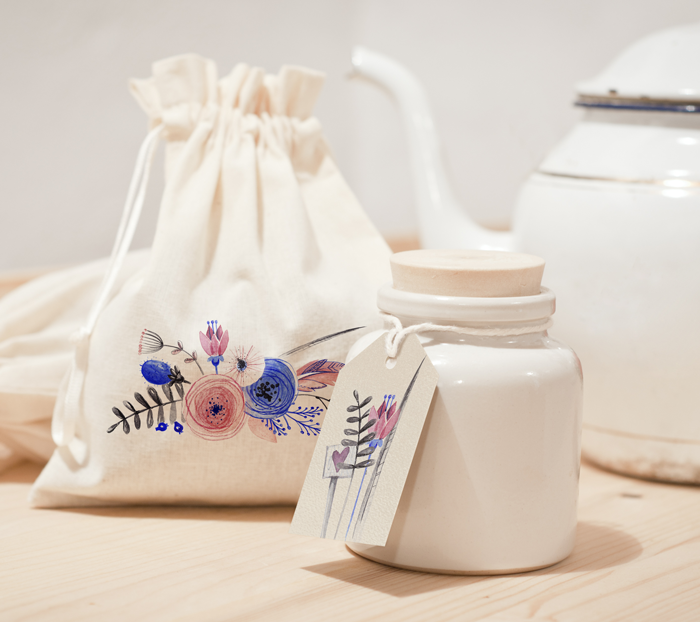 Depending on how you use them, watercolor flowers and similar elements can make the design bolder or more subtle. Experimenting with classic technique is the key to success. 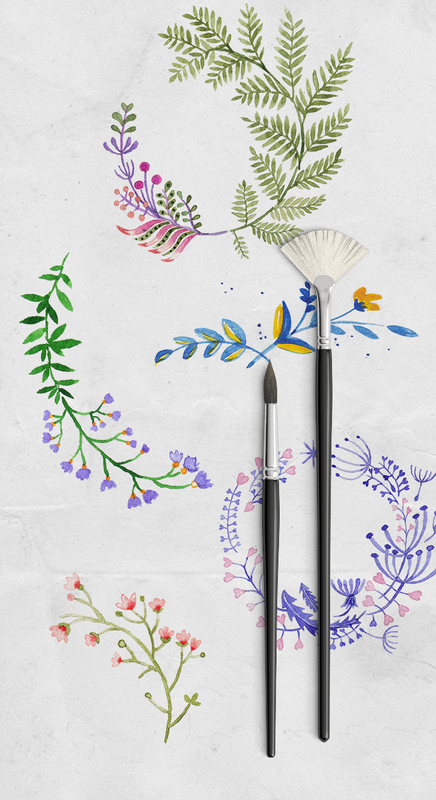 Why Is This Watercolor Flowers Bundle Worth Buying? 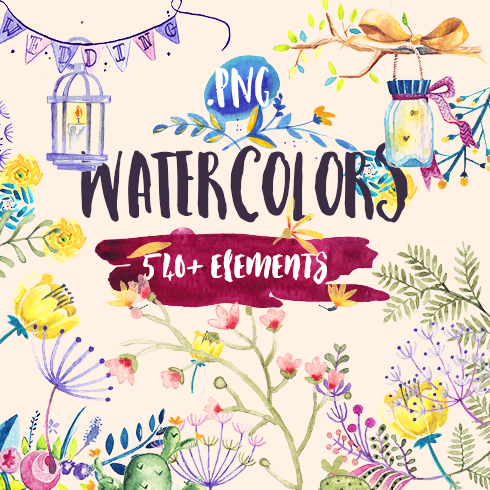 All in all, you get 540+ elements including watercolor flowers, birds, watercolor wallpaper, hand painted frames etc. Being quite versatile, these resources are suitable for almost any type of project! 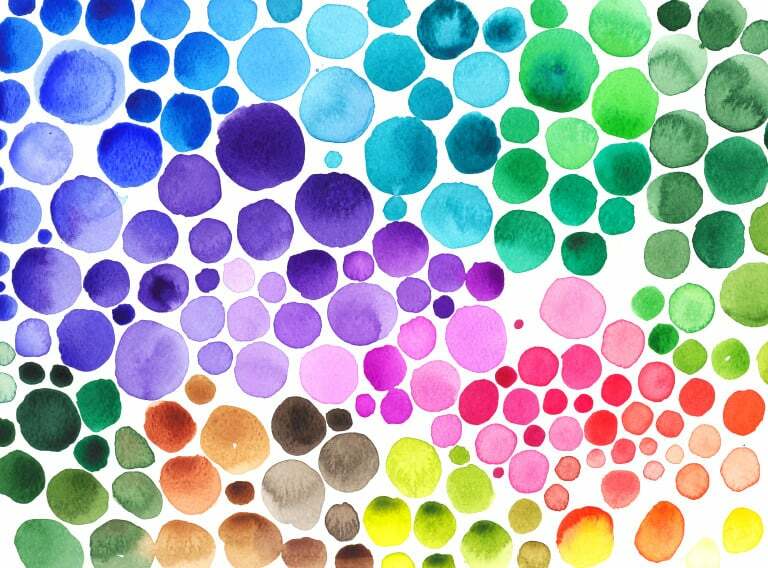 Whether it’s web design, presentation, or merchandise, the watercolor elements will fit in. – You are not allowed to resell, redistribute or share the bundle. 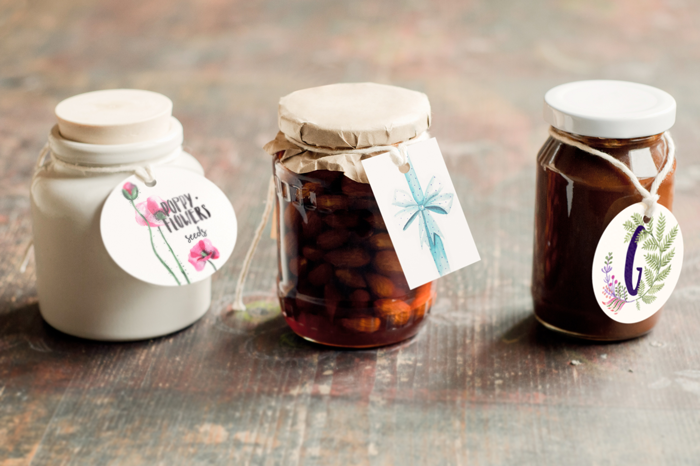 Choose the watercolor collection to create authentic designs for versatile projects! Every artist, being a competent professional, unquestionably should be able to draw anything from the begining. Only it might take too much time and energy and will never produce sufficient profit for him. This is exactly why almost all the graphic designers use ready-made visual components – incorporate them, customize them and develop the design with them. It is actually pointless to purchase these elements on an individual basis, so that’s the reason why they are put together into graphic deals and offered for sale as a singular solution. The advantages of graphic deals for web designers are usually pretty obvious. However if you are a newcomer to those elements and now have questions, the subsequent info will be useful for you. Including a multitude of the components within a single pack, the selection provides you with an opportunity to use different of them for a number of projects. Besides, the price is typically greatly reduced which lets you stretch your budget, yet receive the complete set valued for hundreds of dollars. Since each of the package deals differ from one to another, every web designer will discover the appropriate collection for any unique venture. Browsing them you’ll discover the collections including UI kits, illustration swatches, PPT templates, business cards, and much more. On MasterBundles , you can find in excess of 450 graphic bundle deals to pick from. That being said, you’ll not have even a chance to leave the site empty-handed. Any ways to make bundle deals even more affordable? You can make the MasterBundles.com items even more affordable. Ok, I am aware they are already affordable, but there is still some place to save. Share this webpage in social websites – you get the 5% price reduction for any of the graphic packages that appeals to you. That’s a very easy way of getting a professionally developed tools cheaper. MasterBundles.com offers you a large variety of different products. MasterBundles.com markets not just graphics packages but additionally approximately 20 other various kinds of items. Fonts, WordPress themes, mockups, icons, photos, illustrations, presentation templates and a whole lot more – on the MasterBundles.com you’ll be able to locate all of the items, essential for a design project development. 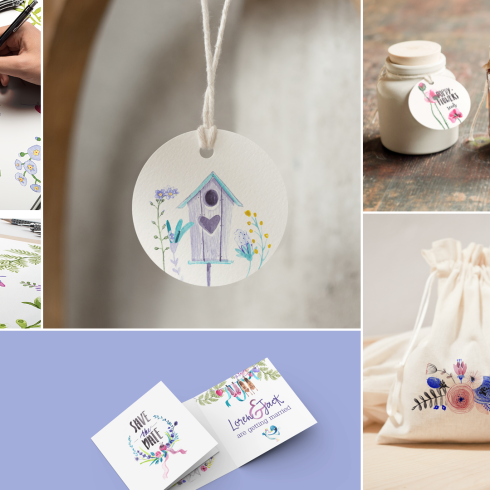 The watercolor package deal is considered to be the lovliest novelty in design. Brushed by artists on the a piece of paper, the images get digitized and added in a package deal as design templates for design projects. 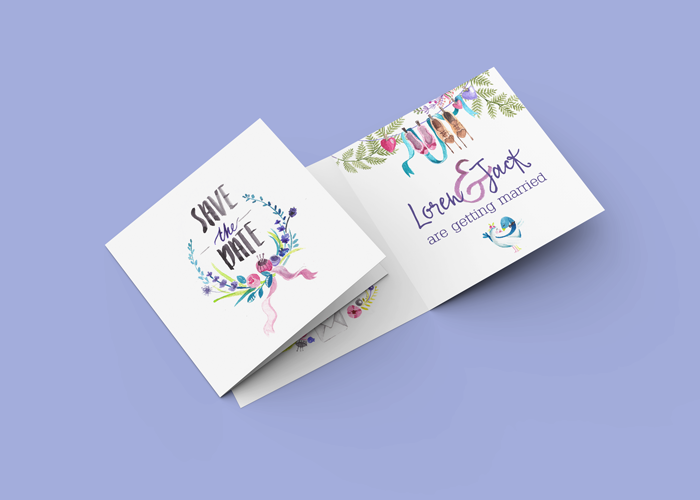 Watercolor components are great for posters, DIY, wedding invitations, blogs, greeting cards and quotes. All pictures are hi-def and prepared for printing or use in a digital way. MasterBundles.com is a website that collects best offers from the internet and lets you buy the design elements you need in your design business for for less money. Packages this website sells are limited in time, and that is the answer why they are so low-priced. To prevent missing out on the sale you’re going to be excited about – subscribe for the email message, revealing the newest deals. MasterBundles.com also has a great blog with the interesting design features explained. Should you be hunting for a website packed with excellent design products – MasterBundles.com is there for you!